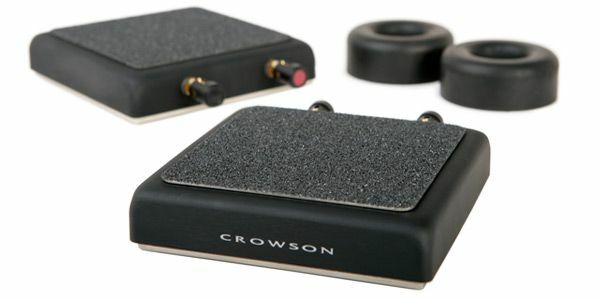 No home theater is complete without Crowson Tactile Motion. 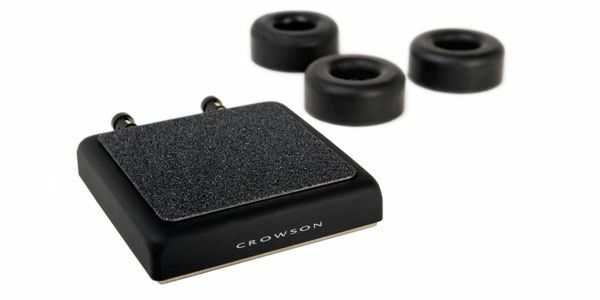 You will find Crowson 4D Theater Actuators in the finest dedicated home theaters in the world. £759.00 including FREE UK delivery. The Shadow-8 Dual Motion Actuator is designed for those who demand the very best.It adds an unbelievably accurate, powerful, and uniform tactile effect to all types of chairs and couches. £499.00 including FREE UK delivery. The Shadow-8 Single is an ideal product for the serious home theater enthusiast.It adds an unbelievably accurate tactile motion effect to a single chair, recliner, love seat, and small couch.